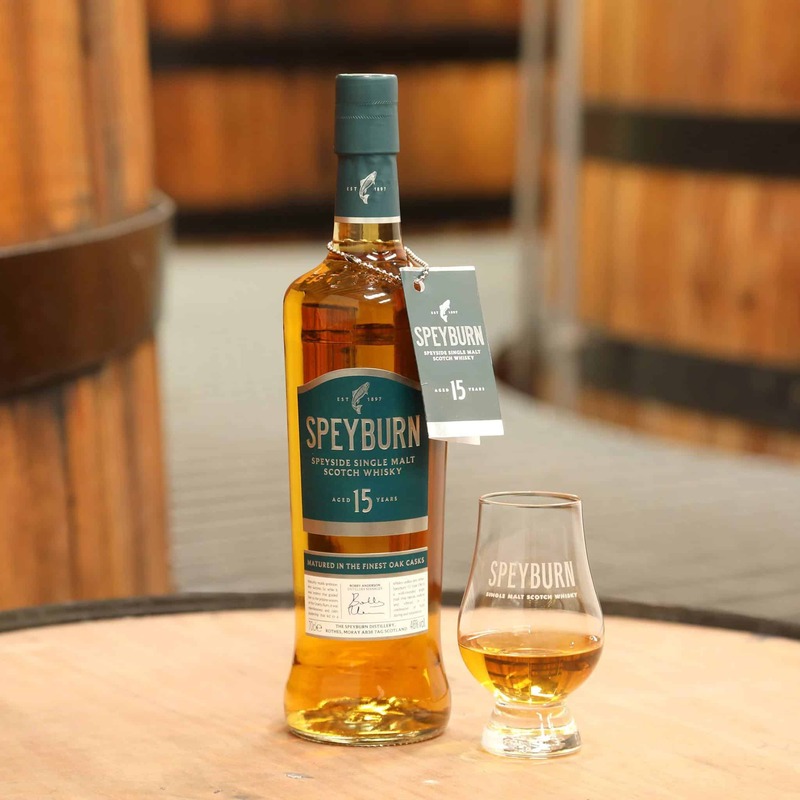 Now here is a new name to many readers, especially those living abroad; Speyburn. This isn’t a high profile distillery or one that has far reaching distribution. However this No Age Statement single malt normally retails in the mid-£20’s which is an excellent price compared to well known distilleries, or even blends. So when I stumbled across a bottle in Sainbury’s for just £17, well you cannot argue with that! Just consider how much Diageo are charging for those NAS Talisker’s – around 4 times the price. Speyburn itself was established in 1897 and you can read more about its history here. Bradan Orach is gaelic for golden salmon and this whisky is certainly golden but thankfully devoid of any fish aroma or taste. Caramel E150 ensures that colour scheme is remarkable but what about the dram itself? My expectations were low as I have heard some criticism of this Speyburn bottling. I always put such criticism into context; this is a very reasonably priced whisky that has an old school style presentation. Whisky and certain distilleries are very fashionable and some mistakenly view this popularity as a barometer for quality. For every dram I’ve enjoyed from a blue chip distillery, you could double that number for one that isn’t as high profile. Nose: Apples galore – a whole English orchard is the dominating smell. This gives way to bananas, custard, peaches and a heap of vanilla. Mouth: More vanilla, it must be the dominating cask in use at Speyburn. A touch of honey for sweetness and a very timid finish; if only this was cask strength or at least stronger then there would be a finish to document and enjoy. 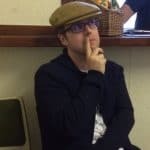 Raith’s verdict: Now there is a lot to criticise about this release which lacks a range of complexity and a finish. However taking stock, it is a NAS whisky and for a single malt is well priced, plus there is an enjoyable nose. As a starter dram for those new to whisky, it could be an ideal stepping stone that provides a baseline before leaping up in quality. I’m not hiding the evident cracks in this bottle – this is my own purchase so I’m free to say what I like here. I’m not one for hiding behind outlandish tasting notes whilst clearly trying to play to a distillery who provided a sample. This isn’t a great bottle nor an average one. Even so, if I did see at 10 year Speyburn well priced, I’d be interested to experience what a few more years could achieve.